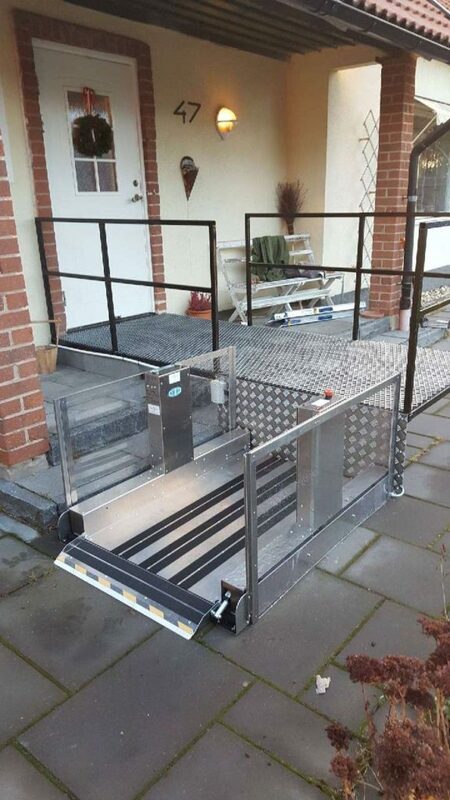 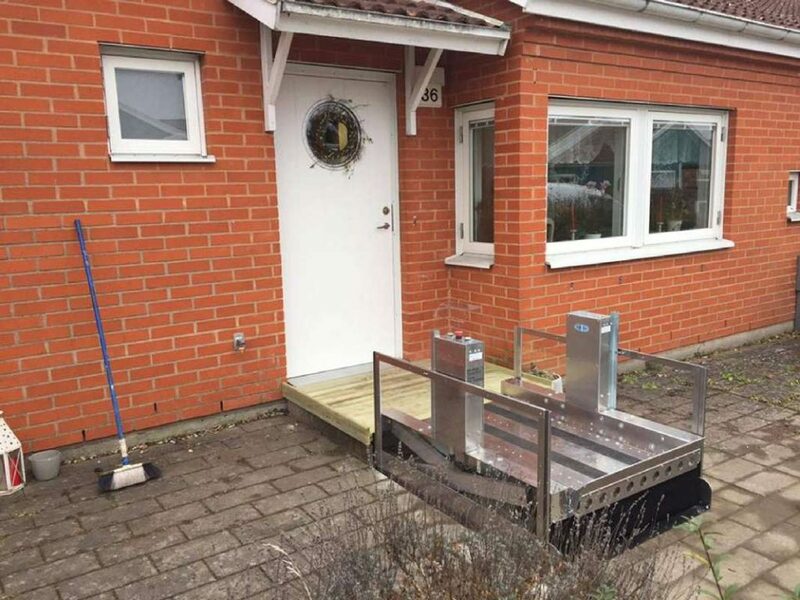 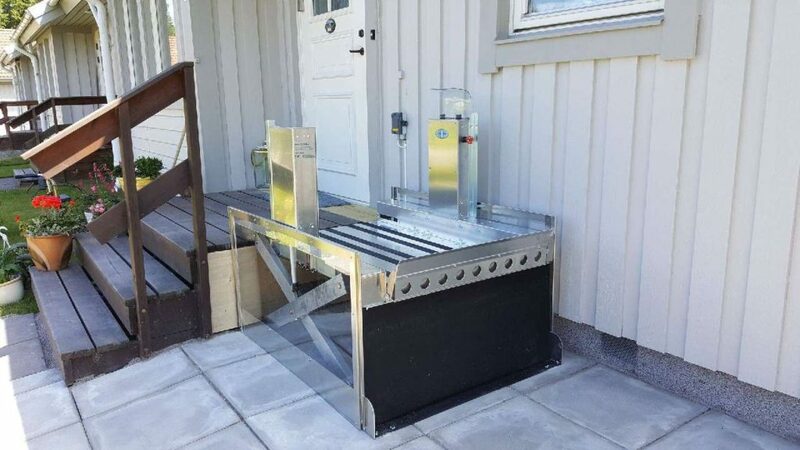 The perfect solution for providing disabled access to split levels, raised patios, mobile homes etc. 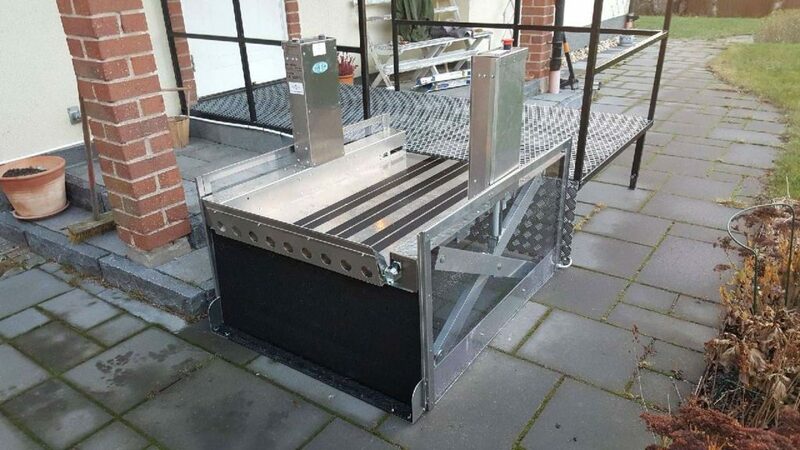 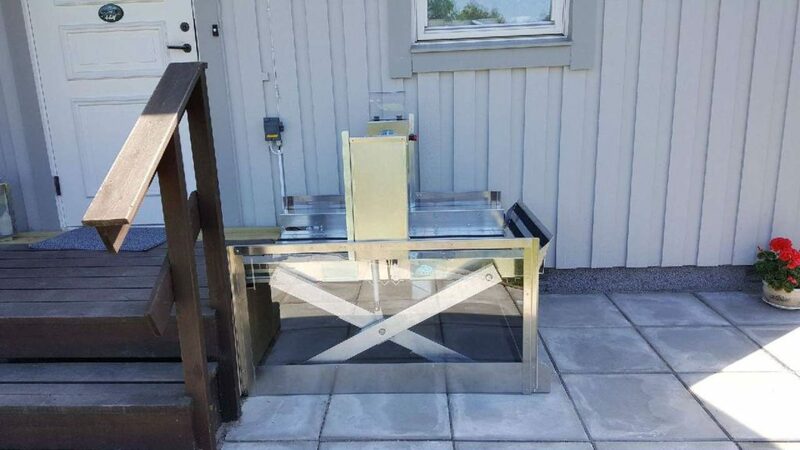 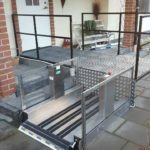 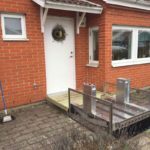 With a lifting height of up to 500mm high and a lifting capacity of 230kg this little Steplift typically takes 1-2 hours to install and can easily be relocated / reused in another location. 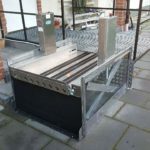 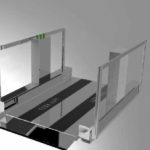 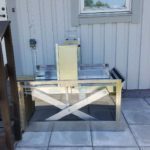 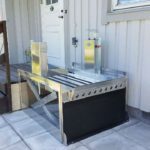 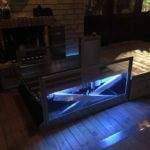 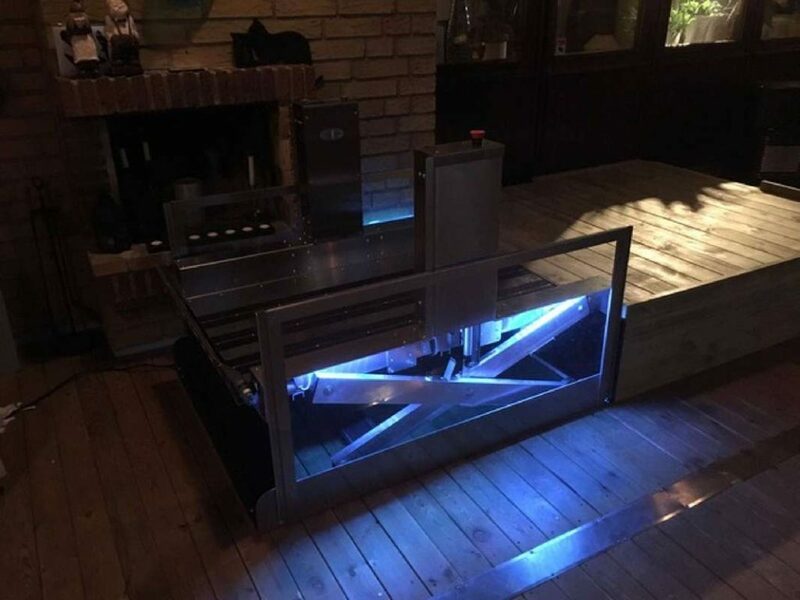 The Tech Lift 500 steplift is constructed of aluminium, is extremely rigid and yet weighs a mere 51kg.